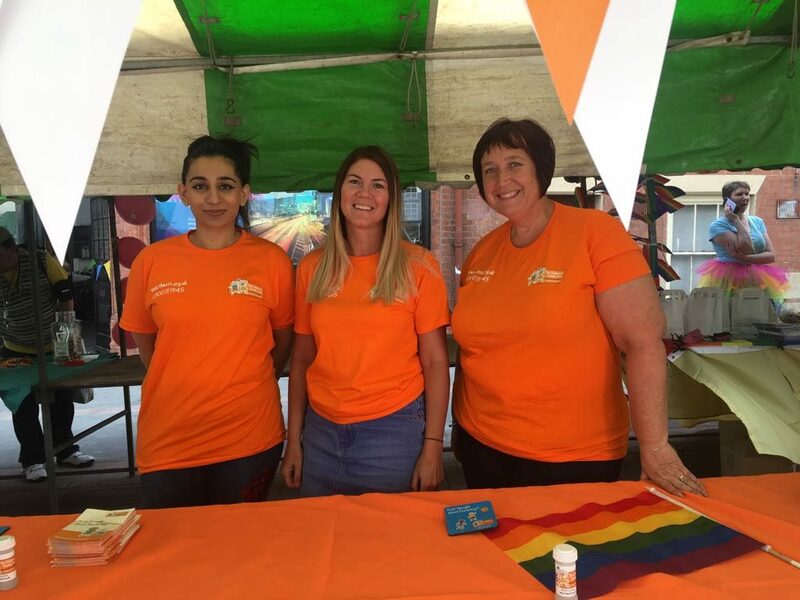 Members of our Midlands team were thrilled to attend the annual Nottingham Pride Event this year to celebrate with members of the LGBT and local community, and raise awareness about our organisation and fostering. 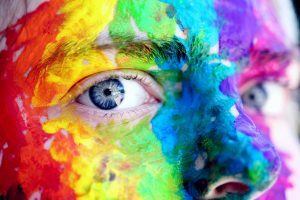 The event took place on July 28th 2018 and was attended by thousands of people who came together to celebrate love and the rights of LGBT people. Jayne, Michelle, Sam and Sue attended on behalf of The CFT and spoke with people attending the event, many of whom had completely embraced the spirit and were dressed in vibrant colours. The team gave out leaflets and merchandise to promote the organisation in the hope that we can recruit more Foster Carers to help us meet the growing demand of requests for foster placements for children in the local area. We were delighted that we were so well received at theevent and a couple of people approached us wanting to know more about the work we do. Jessica from The Children’s Family Trust said “After seeing an increase in the referrals we are receiving from various areas of the East Midlands, we are actively recruiting carers in this area to help us take care of as many children and young people in care as possible. 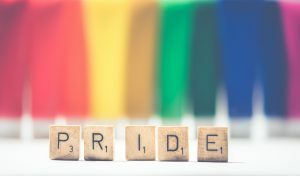 We would like to thank all the members of the public who came out to see us and we would also like to thank the event organisers of Nottingham Pride for allowing us to attend this event. Although we feel this event was a great success, we still need more people to help us take care of vulnerable children in care. If you feel you can provide a safe and caring environment for a child or young person, we would love to hear from you. Please visit our website on www.thecft.org.uk or contact us on 0300 111 1945 for more details.